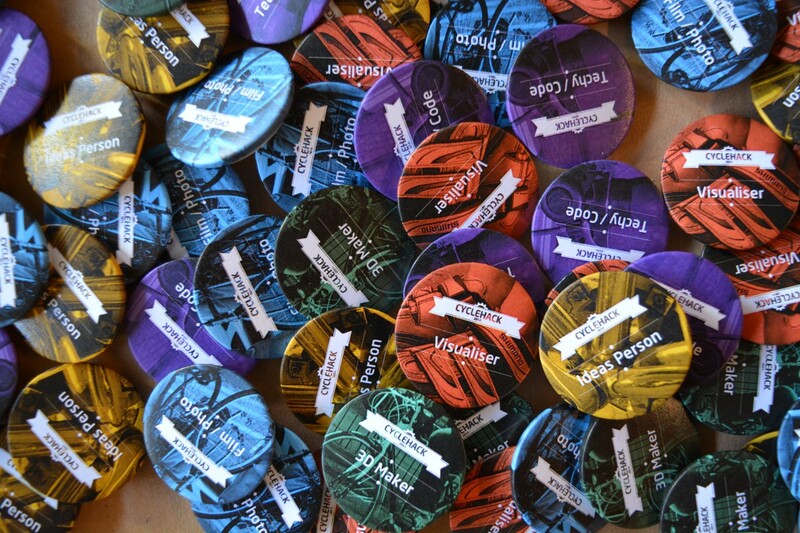 67% of CycleHack 2015 participants made new partnerships & working relationships. Getting people to come together, share opinions and pro-actively work together is not as simple as getting everyone in the same room; especially when most have never met before and all are coming from a vast array of different backgrounds. While some good music, tasty nibbles and a few chilled beers can go a long way to getting the discussions going, we want participants to get into a hacker mindset, select of the type of CycleHacker they are and show off what they bring to our global peloton. To help do this we developed a series of CycleHack badges that participants choose from as they register attendance at their local CycleHack Event. We see our annual global event as a platform for all those who use our streets and roads to share opinions, share skills and make use of others knowledge to develop ideas. CycleHack is not about getting a bunch of cyclists together to complain about being cyclists and all the barriers that get in the way of that perfect ride. 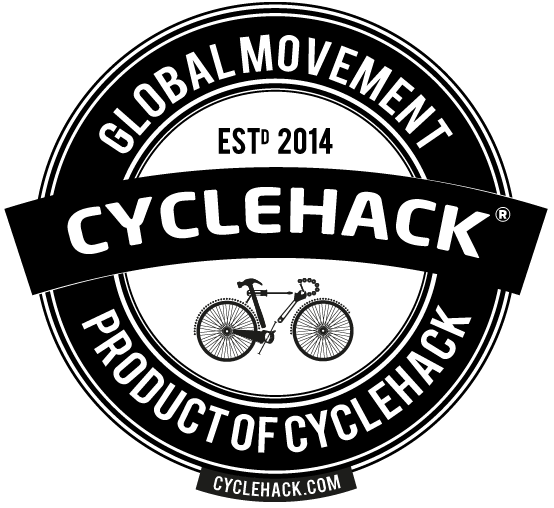 We have designed CycleHack to be a continuing movement that encourages participants to be pro-active and find opportunities to better the experience of cycling, no matter what type of transport you use to get around. Here at CycleHack HQ we have found that bringing people together to focus on the topic of cycling can far too often lead to a downward cycle of negative stories of bad experiences and frustration. It is important to spark creativity and design thinking, while highlighting what skills, knowledge and expertise they [or that person standing beside them] can bring to the table. ‘If you talk to that woman over there and get that guy to help you out, you could prototype that this afternoon.’ This is they type of thing we want to hear being said at CycleHack Events all around the globe. We want CycleHackers to network, get to work with and makes use of others awesome skills and knowledge. Whether you are a 3D Maker, good at Visualising ideas, a Tech / Code person, into Film / Photo or just a great Ideas Person, when you turn up to a CycleHack Event you can select what type of CycleHacker you are and quickly build complimentary teams with others. CycleHack Badges are selected on the Friday evening as participants sign-in.